If you have sustained a shoulder injury, it is important to rest, use cold therapy, and stabilize with a shoulder support and seek your doctor for a diagnosis. 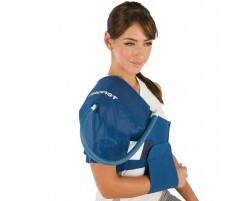 Sore shoulders may find temporary relief from applying ice packs on the shoulder. 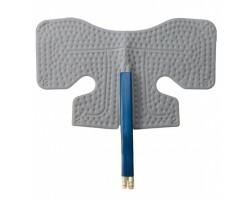 Shop our selection of ice packs for the shoulder from reusuable to large to wraps to cryo cuff.